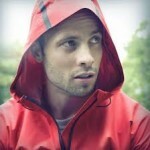 Oscar Pistorius: Blade Running for his Life? Life is full of mysteries. One of them is, How did a guy like this end up in a mess like that? 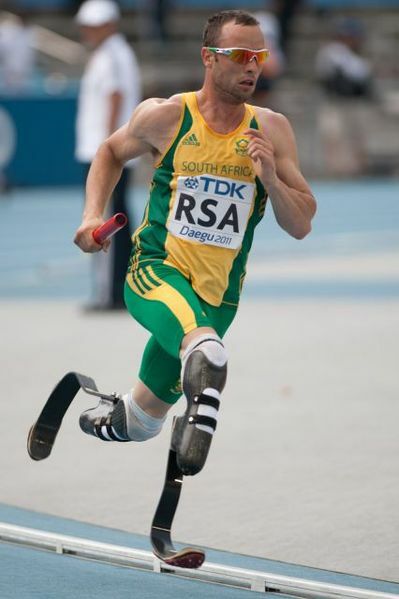 Oscar Pistorius is affectionately known as the Blade Runner, thanks to the prosthetic “feet” with which he’s propelled himself into the athletic spotlight over the past decade, into the hearts of South Africans in particular and the handicapped world in general. Pistorius was born with fibular hemimelia (congenital absence of the fibula) in both legs. At 11 months old, his legs were amputated halfway between knees and ankles. Despite this, as a schoolboy he participated in rugby, water polo, tennis and wrestling before acquiring the prosthetics that enabled him to compete in running events. Called “the fastest man on no legs”, he’s competed in three Summer Paralympics. In 2004 he won gold in the 200-meter category; in 2008, gold for 100m; in 2012, silver for 200m, gold for 400m, and gold for the 400m relay. He’s been awarded BBC Sports Personality of the Year, made Time magazine’s annual list of the world’s most influential people, and received an honorary doctorate for his achievements. He’s pulled in sponsorship deals from Nike and other corporations worth $2M a year. He overcame incredible odds to enter the winner’s circle of life – world-class athletic status, lucrative sponsorship deals, and a relationship with a beautiful and talented woman, model and lawyer Reeva Steenkamp. Yet in the early morning hours of February 14, 2013, Pistorius shot and killed Reeva, whom he allegedly mistook for an intruder in his home. The following day he was charged with murder, the next week in court while prosecution and defence attorneys presented preliminary evidence in his case. 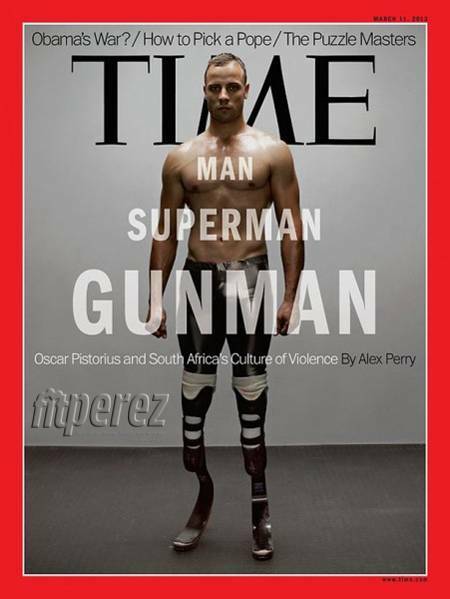 Pistorius was subsequently charged with pre-meditated murder but released on $113,000 bail. 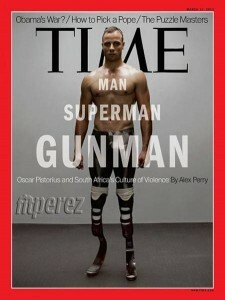 Pistorius was born 22 November 1986 in Johannesburg, South Africa. Family recollection places his birth-time between 10:30-11:30 AM. For the purpose of this article, the author used 10:30 AM. Note: the chart presented here uses sidereal zodiacal positions. Because the ascendant changes from Capricorn to Aquarius after 11:18 AM, we must ask ourselves, given the uncertainty of his recollected birth time, is this the right ascendant? Pistorius was involved in a major boating accident on 21 February 2009 in which he almost died. He spent a week in hospital, undergoing surgery to repair broken facial bones including nose and jaw. Transiting lagnesh Saturn was in the 8th house, while transiting Mars was exactly on his 19-degree CP ascendant. Although this isn’t definitive proof of the birth-time, it does reassure us the ascendant is almost certainly Capricorn. Pistorius has a strong chart, although it reminds one more of an artist than an athlete. A strong Venus, retrograde in its own sign in the 10th house, forms multiple yogas – Malavya Yoga on its own, Raja Yoga with Mercury, and Amala Yoga with the help of Mercury and Jupiter. The Moon in its own sign in the 7th house, coupled with a strong Venus also in a kendra, is a common signature for an artist. Certainly his powerful Moon explains the public’s love affair with him, not to mention a companion who commanded a certain limelight of her own. He has a Mars-Saturn Parivartana Yoga involving the 2nd and 11th houses, effectively a Dhana Yoga for wealth, while a Shakata Yoga with Moon/Jupiter in a 6/8 relationship threatens his ability to hold onto it. Although his public image was nearly impeccable, Pistorius had a darker side. Privately, he could be loud and abusive. He was edgy, constantly in motion and reckless. 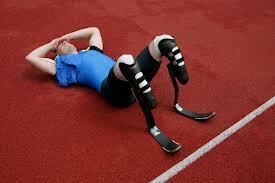 He wasn’t a good loser, and often launched noisy protests against competing athletes and their prosthetics. He loved fast cars, speedboats and collecting guns. He was jealous and controlling in relationships, and threatened violence against a man over the affections of a girlfriend. In 2009 he was charged with assault for slamming a door on a woman. Saturn plays a strong role in his chart. It rules and aspects his ascendant, and is associated with his Sun, the 8th lord of trauma. It is nakshatra dispositor of both his Sun and Moon, thus reflecting both inner self-doubts and burning ambitions. At the time of the shooting, he was in Mercury dasa, Saturn bhukti. Mercury is lord of 6th and 9th in the 10th, wherein it served him well to compete for social status. But Mercury also delivers on behalf of its nakshatra dispositor Rahu. Rahu is a proxy for its sign dispositor Jupiter, ruling the 3rd and 12th, both dusthanas, and potentially the source of his undoing due to some uncontrollable desire. Saturn is lord of 1st and 2nd in the 11th, where it generates both wealth and a “voice” in his community. But Saturn also delivers for its nakshatra lord Mercury, whose rulership of the 6th and 9th brings him into conflict with the police and judiciary. He returns to court June 4th, and his Ketu dasa starts in August. Ketu, a malefic in the 9th, aspected only by another malefic Mars, doesn’t look good for a man who is facing trial-by-judge. Ketu is also known as “the headless one”, which generally evokes the notion of Ketu’s spirit escaping the dictates of an ego. In this case it could also describe the judge, who must be more heartless than headless, divorcing himself from the public opinion which, in a trial-by-jury system, would almost certainly have resulted in a hung jury and dismissal of the case against Pistorius. 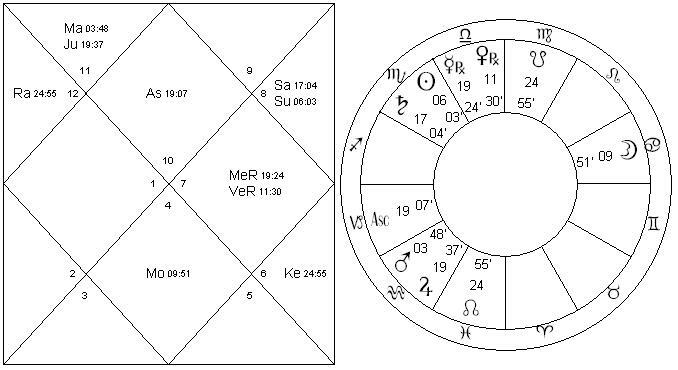 In November 2013, transiting Saturn will enter Vishakha nakshatra, whose lord Jupiter rules Pistorius’ 12th house. Whatever the judgment, a period of incarceration seems likely, at least for the time it takes Saturn to transit the 11th and 12th houses. Just a typo Alan… the shooting took place on Feb 14 (Valentine’s Day) not March 14. It is a fascinating case! The jury is still out. You’re right. Thanks so much for spotting that date typo. Much obliged.